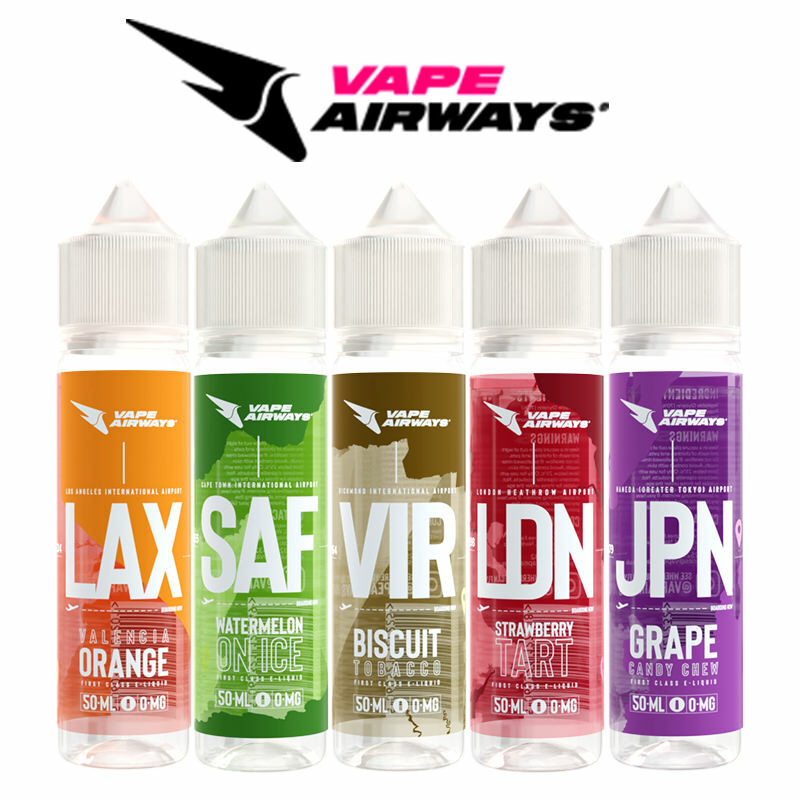 Horny Flava E-Liquids, from Kuala Lumpur, Malaysia are producing some of the best Malaysian-made E-Liquids on the market. 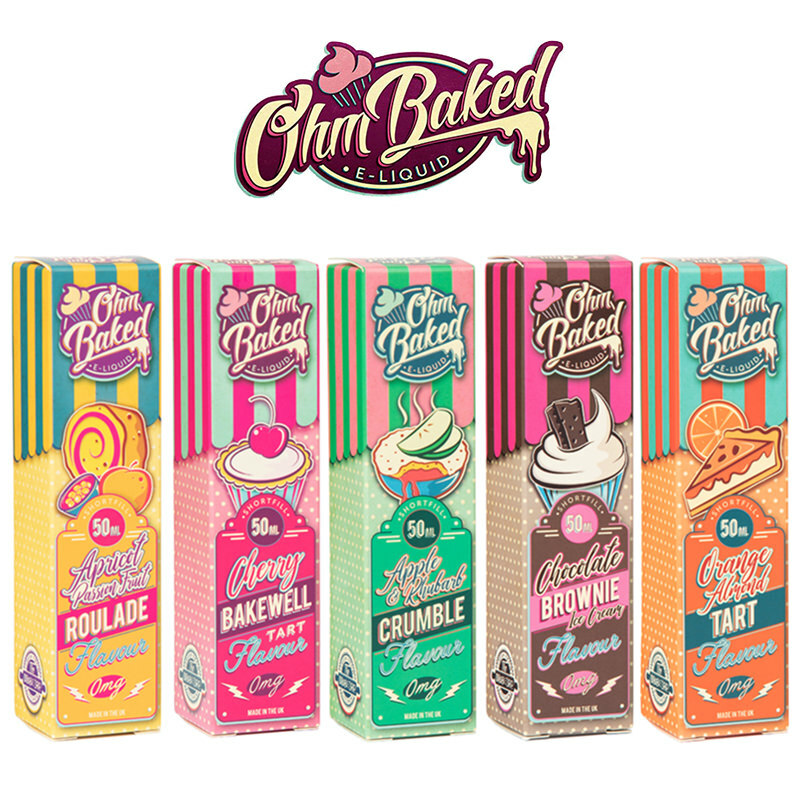 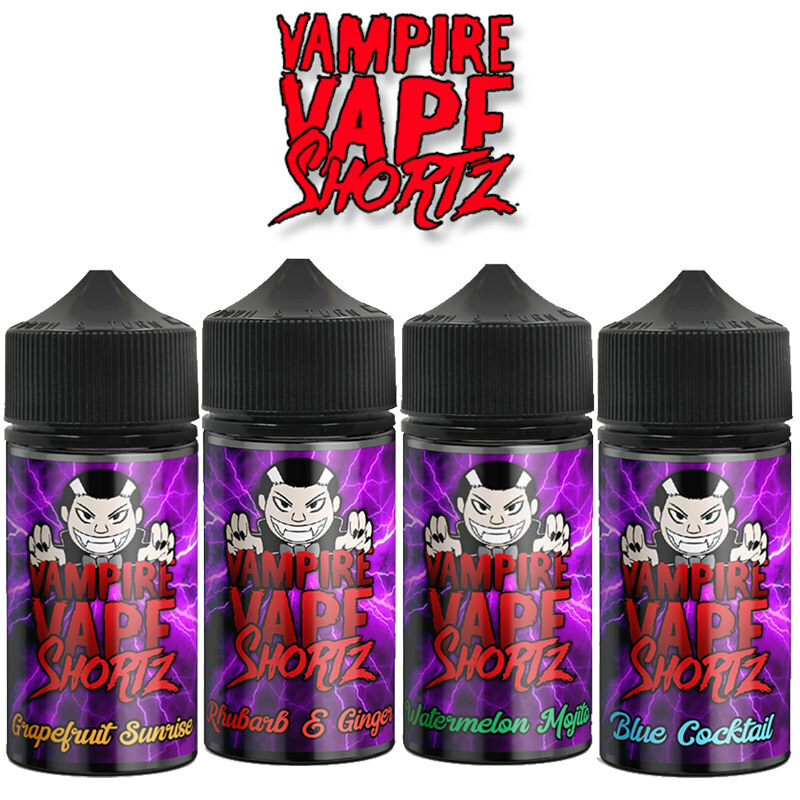 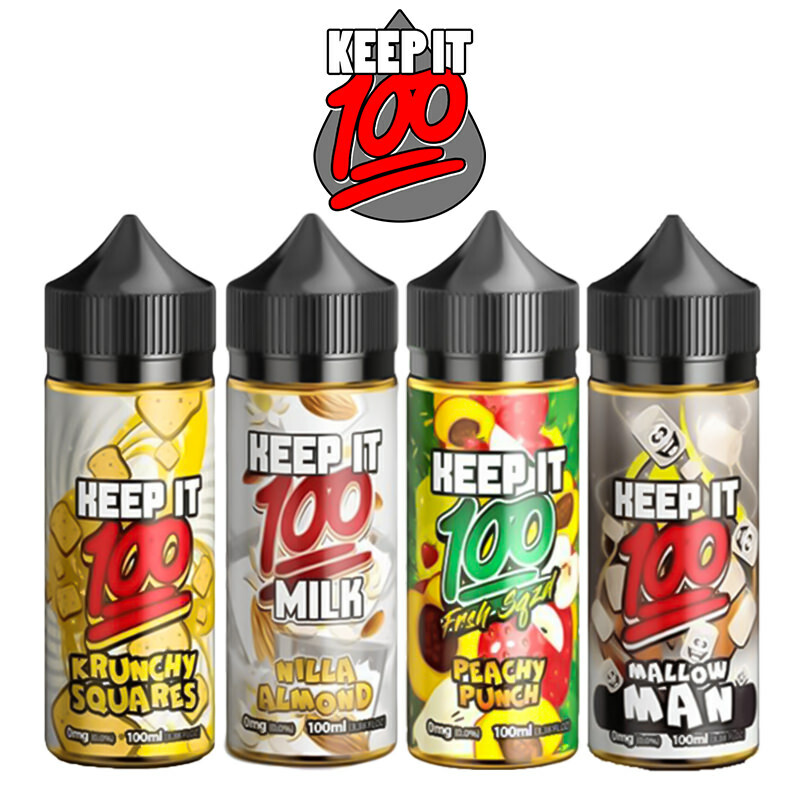 Packed full of flavour and using the finest, food-grade ingredients, this company believe that high quality need not necessarily be at high price which shows in these fantastic E-Liquids. 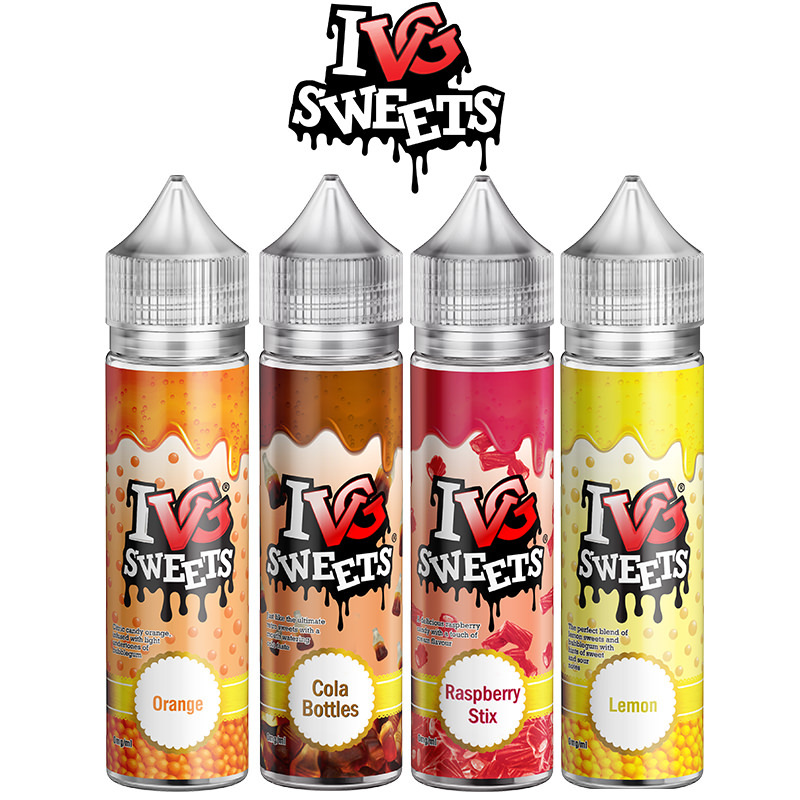 Vapestreams know that this will soon be a favourite among our customers.